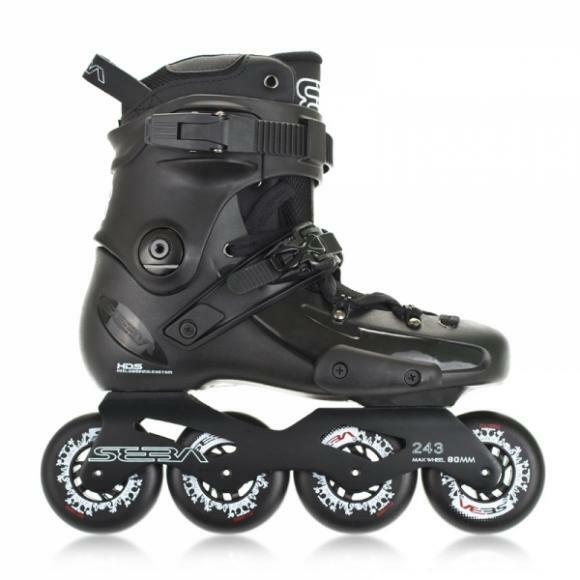 Do you have a large foot size and the popular 243mm frames are way too short for you? 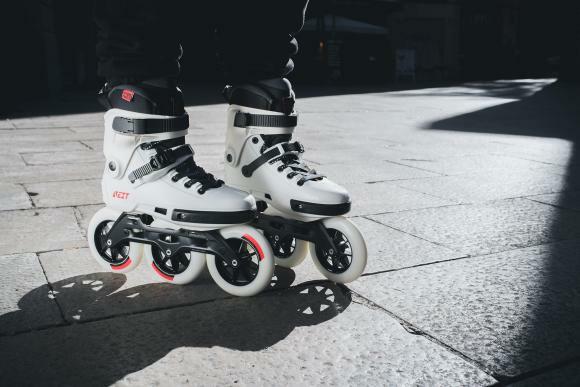 Do you have skates with 165mm mount and you are looking for a frame for longer distances - something faster than 4x80mm but not as long as 4x100 or 4x110? 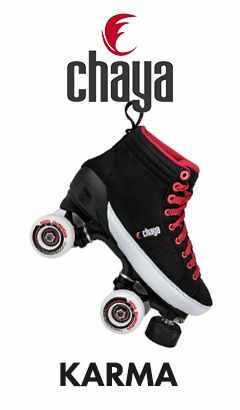 Do you want to feel stable during long urban sessions? 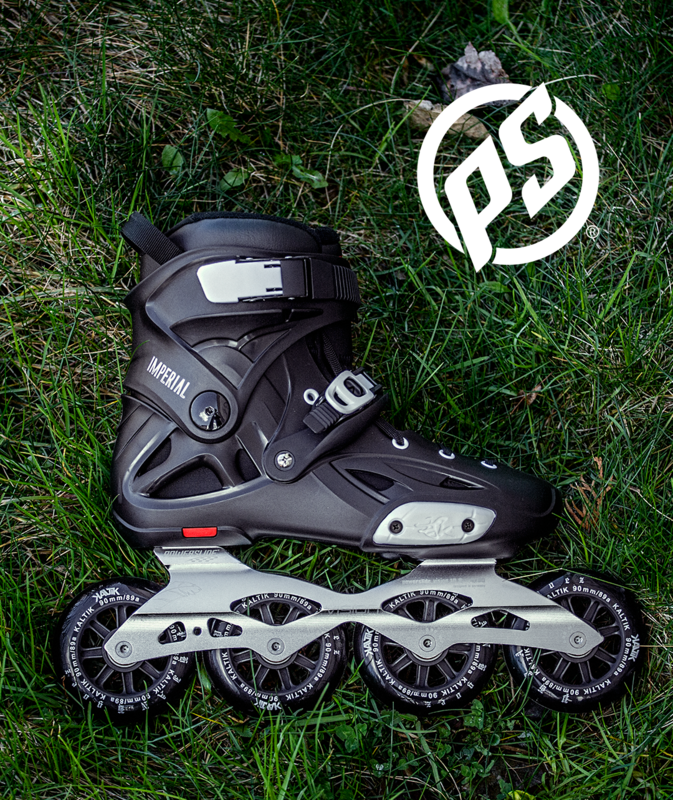 We have a solution for you: Powerslide - Vision 10,8'' 4x90mm which fits every model with 165mm mount and holds 4 wheels with a maximum diameter of 90mm. 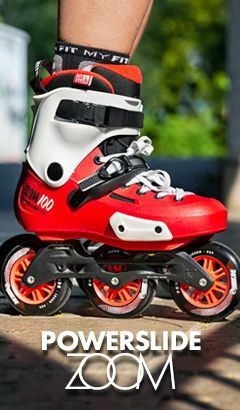 Stiff construction made with aluminum CNC technology that can withstand jumps and skating on uneven surfaces. 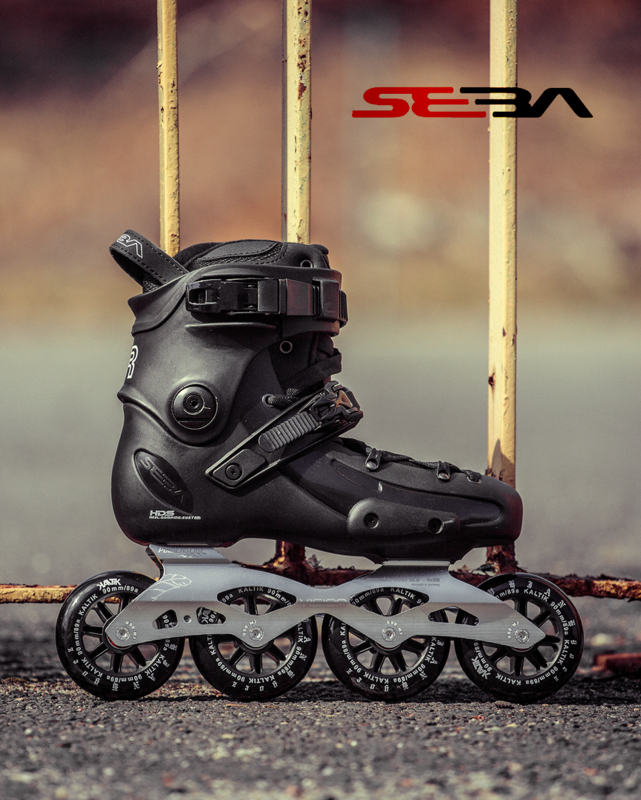 Powerslide - Vision 10,8'' 4x90mm frames in set with Seba - FR and Powerslide - Imperial skates.